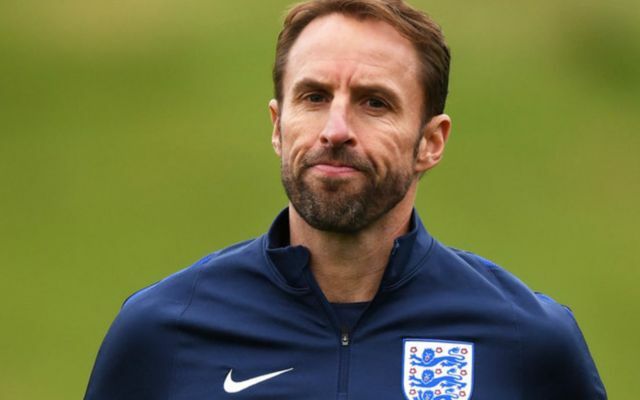 After their disappointing defeat to Spain at the weekend, England will look to bounce back when they take on Switzerland in a friendly on Tuesday night. As expected, Gareth Southgate has made changes to his line-up, as seen in the graphic below, and based on the reaction seen on Twitter, there’s a fair few fans who aren’t impressed with the XI that he’s putting out. The loss to Spain would undoubtedly have left all concerned disappointed, especially after taking the lead against Luis Enrique’s side. Given this isn’t a UEFA Nations League encounter though, it’s to be expected that the England coach will use the opportunity to experiment and try out different individuals in his preferred system, but the selections haven’t gone down well across the board. With the international break almost over, the Three Lions will be looking to end on a positive note against a Swiss side containing the likes of Stephan Lichtsteiner and Xherdan Shaqiri, but time will tell if they can deliver a performance that silences the detractors and puts that Spain defeat behind them. Harry Maguire and the England B team. How is Butland starting! He’s been dreadful all season. Give McCarthy a start if your going to to drop Pickford. 1 trick pony, same formation all the time. Plus why do we need 4 goalkeepers? As if you’ve started Butland over McCarthy ffs, what does he have to do?